We don't just build 'em, we use 'em. 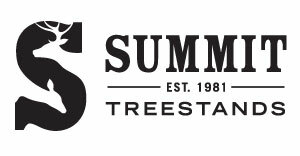 Summit Treestands are carefully engineered to be the most silent, secure, comfortable, and concealed hunting treestands on the market. We don't build stands that we think will work; we build stands that we know will work.